What is Extra Schedular Consideration (38 CFR 4.16(b)) for TDIU? Applying and getting approved for veteran disability benefits can sometimes seem more daunting than some of the missions you ran while still in the service. It’s frustrating, yes, but the bottom line for the Veterans Administration is to ensure that all veterans who are unable to hold substantially gainful employment because of service-connected disabilities be rated 100% disabled and obtain the benefits going along with that rating. 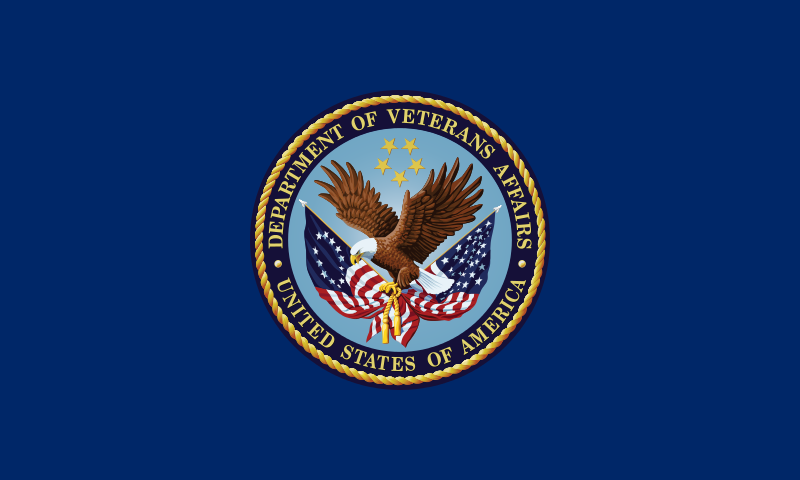 38 CFR 4.16(b): It is the established policy of the Department of Veterans Affairs that all veterans who are unable to secure and follow a substantially gainful occupation by reason of service-connected disabilities shall be rated totally disabled. Therefore, rating boards should submit to the Director, Compensation Service, for extra-scheduler consideration all cases of veterans who are unemployable by reason of service-connected disabilities, but who fail to meet the percentage standards set forth in paragraph (a) of this section. The rating board will include a full statement as to the veteran’s service-connected disabilities, employment history, educational and vocational attainment and all other factors having a bearing on the issue. This is a catch-all provision that allows consideration of a veteran’s claim even when the usual requirements of subsection (a) are not met. To recap, the VA generally refers to a claim as a TDIU claim when the two conditions are met: 1) a veteran has one service-connected disability with a 60% or more disability rating or has two or more service-connected disabilities with a combined rating of 70% or more, and 2) there is medical evidence of unemployability. If the veteran satisfies these two conditions, then he will be entitled to a 100% disability rating, even though he does not satisfy that 100% disability rating under the schedule. See 38 C.F.R. § 4.16(a). An extra-scheduler rating, on the other hand, applies to veterans who are unemployable due to their service-connected disability(ies), but whose disability(ies) does not meet the percentage requirements under § 4.16(a). See 38 C.F.R. §4.16(b.) A veteran can be rated 100% disabled under both a TDIU or extra-schedular theory. See Bowling v. Principi, 15 Vet.App. 1, 5-9 (2001). Truth is that the Director of Compensation and Service routinely rejects referrals for extra-scheduler consideration in terse, poorly-reasoned decisions and thus most of these cases often require an appeal to the Board of Veteran Appeals to be successful. Have you been turned down for a TDIU rating of 100% disability and think the decision was wrong or perhaps requires an appeal to the BVA? Let the team at Veterans Law Group provide you with a free consultation to see if they can help. VLG specializes in veteran disability claims and brings that weight of expertise in assisting all of our clients. Fill out this questionnaire and submit to our office for evaluation. We will review your request for a consultation and contact you as soon as possible. Our consultations are free of charge.